Orlando is a wonderful city and one of the largest tourist friendly places across the globe. Having brought in 72 million visitors in 2017, the Theme Capital of the World is filled with amusement parks and other attractions open all year round. If you only have a day to spend in this sunny Florida town, here’s a look into fun activities you can squeeze into your time. Start the morning right by rising early for the most important meal of the day. If you’re looking for a cozy place to grab breakfast, Cafe Linger has avocado toast, Ricotta pancakes, and loaded crepes. 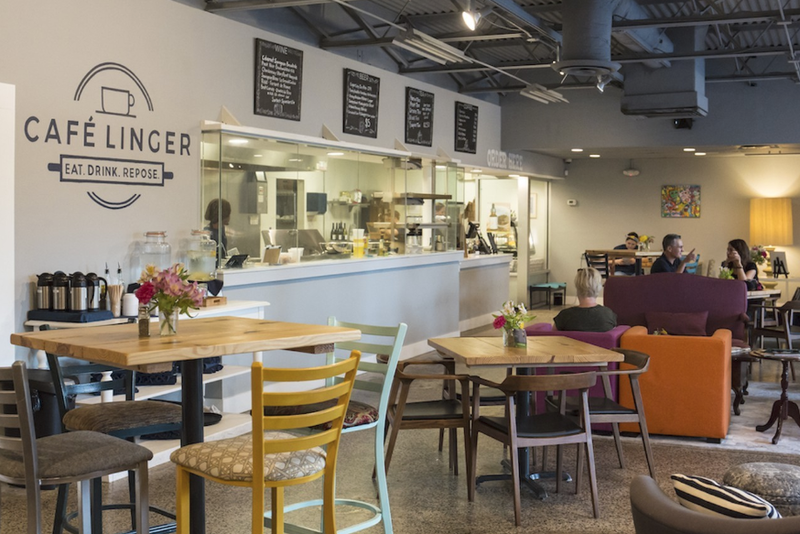 Located on the northern tip of Orlando, Cafe Linger encourages you to sit down, relax, and take a break from your busy day with a soothing cup of coffee. Golf has experienced a recent surge in popularity thanks to off course facilities like Topgolf. This entertainment spot caters to millennials by establishing itself as a bar and grill with live music, shuffleboard, and pool. Instead of hitting golf balls into standard holes, patrons can send balls soaring into one of several massive glowing targets on an open field. 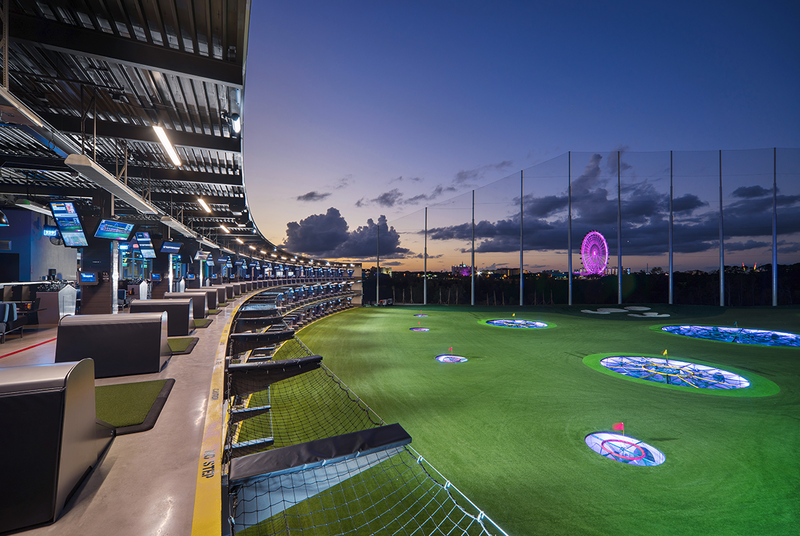 For a classic game with a long-standing history, Topgolf offers a new spin on the age-old sport. For brainy adults who like to read and drink, the Orlando Public Library is hosting its annual Booktoberfest on October 5th. There will be food and drinks from local microbrews and silent auctions to raise funds for the library. In keeping with this year’s Alice in Wonderland theme, guests can play croquet, a giant game of chess, and also interact with costumed characters straight out of Lewis Carroll’s imagination. Have the appetite for a good mystery? 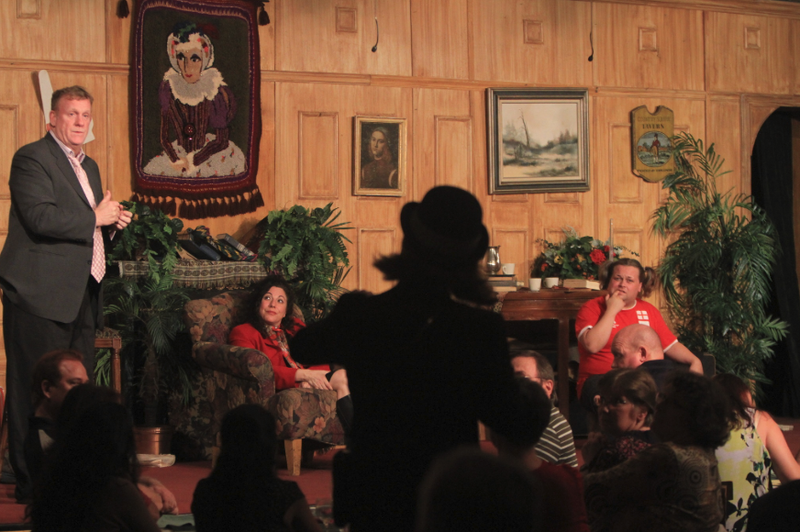 At Sleuth’s, you and other audience members are given the chance to solve a classic whodunit while sitting down to a delicious dinner. This improvised comedy show presents you with suspicious characters and clues to solve one of thirteen mysteries. Enjoy unlimited drinks and help the live detective crack the case with your astute deductions. ICON Orlando, formerly known as the Orlando Eye, is the tallest observation wheel on the east coast. 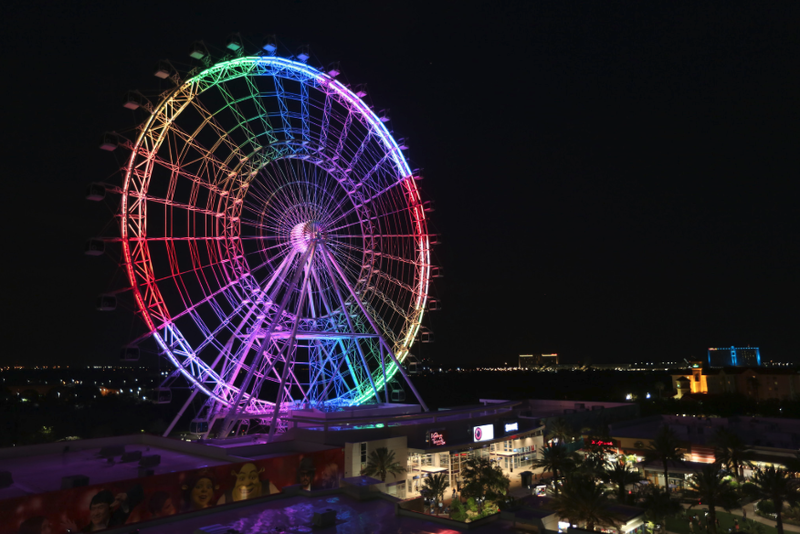 Rising 400 ft into the air, riders get an amazing view of the Orlando skyline day or night. Rides last approximately 23 minutes and can be booked ahead of time for a private night for you and your family or significant other. The wheel is found at ICON Orlando 360 which also features the StarFlyer and Madame Tussauds wax museum. 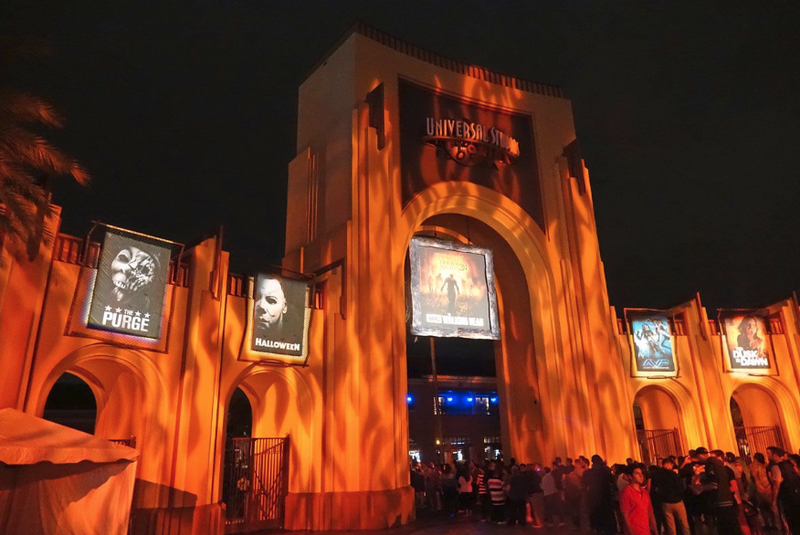 The biggest and spookiest fun to be had during Halloween season is at Universal Studios Halloween Horror Nights. The amusement park is transformed into a terrifying playground where your favorite horror film villains, such as Michael Myers and Chucky, are brought to life. Explore the ten haunted houses, including Halloween 4 and Poltergeist, then turn your life upside down with the debut of the new Stranger Things house. Happy haunting! 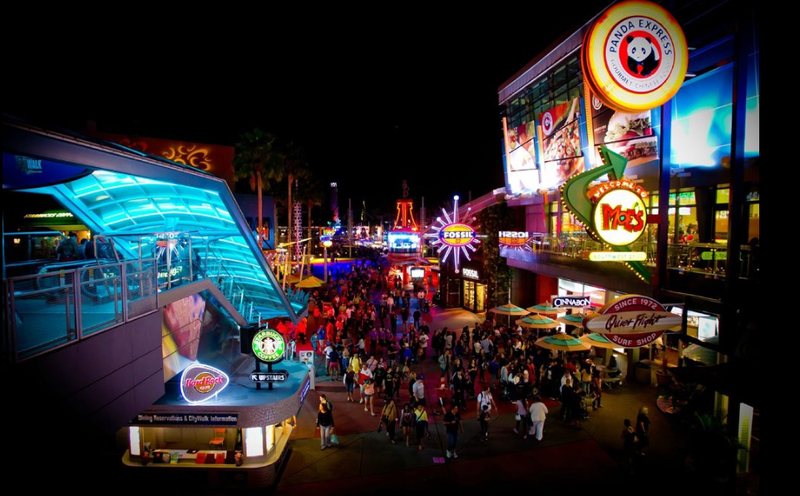 If time is scarce, you can still have a great time at Universal Studios by taking a stroll along the CityWalk. The CityWalk is free to enter and serves as the entrance to the main parks. There, you will find dozens of restaurants, bars, and the Cinemark movie theater. Feel free to grab a drink and explore the string of shops all throughout the night. Have any more tips for quick places to visit in Orlando? Let us know in the comments.